Springfield…. 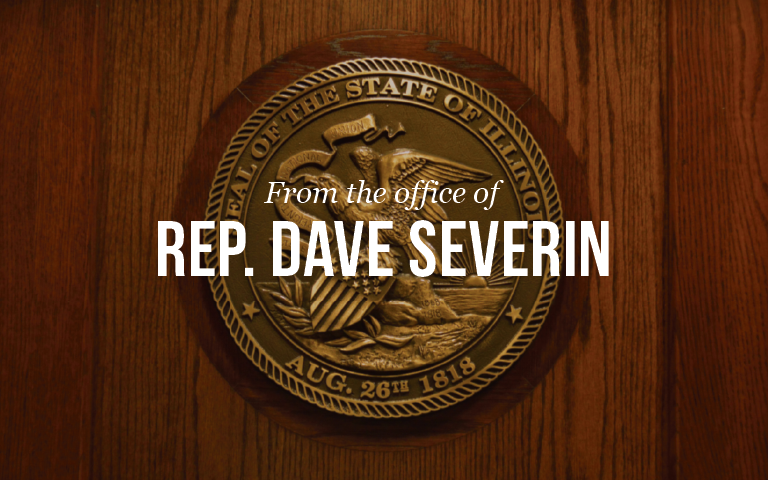 State Representative Dave Severin (R-Benton) issued the following statement on the override of the Governor’s veto of an income tax increase. “I am disappointed that the House has concurred with the Senate to override the Governor’s veto. I understand that things like our schools, universities, and healthcare facilities are in dire straits and that the threat of junk bond status loomed large over everyone’s head. What passed yesterday will help address those issues in the short term but also means that a 32 percent, permanent tax increase will be imposed on every Illinois family, and that is wrong. We already know that simply raising taxes without making significant structural changes doesn’t work. It didn’t work in 2011 and it won’t work today.